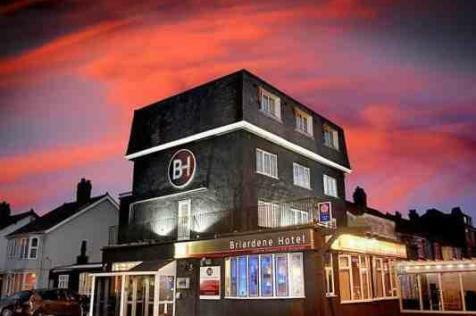 Kenricks are delighted to offer this well-known and popular Hotel and Brasserie for sale. 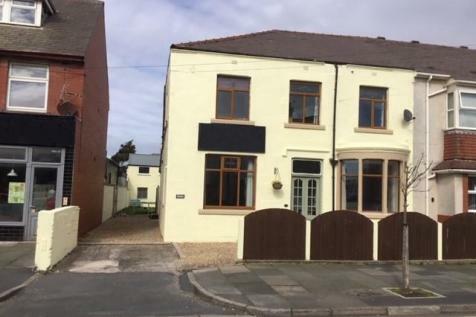 This substantial detached property which is in exceptional order throughout is situated in the popular town of Cleveleys on the outskirts of Blackpool. A 3 bedroom true bungalow refurbished to a very high standard. with lawned gardens and 38 cat pens, office and utility room with wc. The Cattery is at present registered for 30 with additional 10 applied for. Viewing recommended. 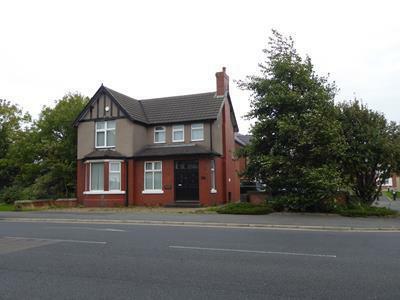 May consider part ex for house/bungalow on Fylde Coast upto £220,000. 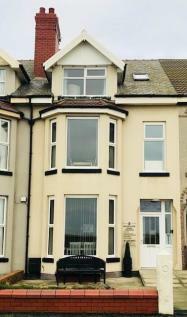 Kenricks are delighted to offer these beautifully appointed holiday apartments for sale.This substantial 4 Storey Period Property is situated on the prestigious South Promenade in Cleveleys being close to the Town Centre and amenities. 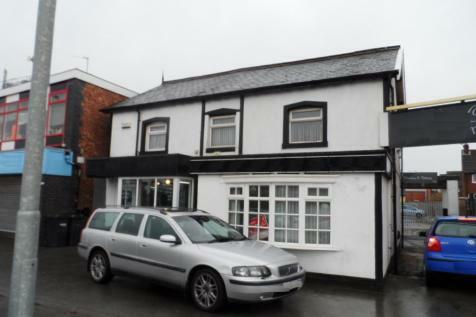 A corner property located in an excellent location in Cleveleys Town Centre and Promenade. 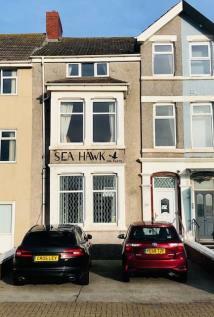 The property has been fully refurbished and modernised and provides 4 quality self contained one bed apartments all with modern fitted kitchens and bathrooms. Separate single storey shop. 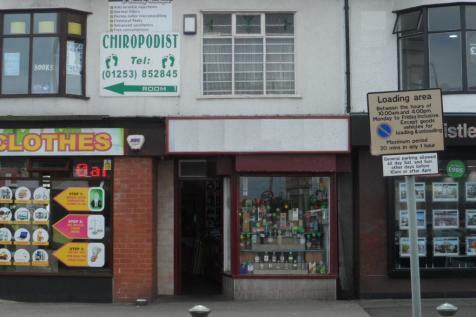 Kenricks are pleased to offer this empty Retail Unit with a 1 Bed Flat and a Garage for Sale or Lease. 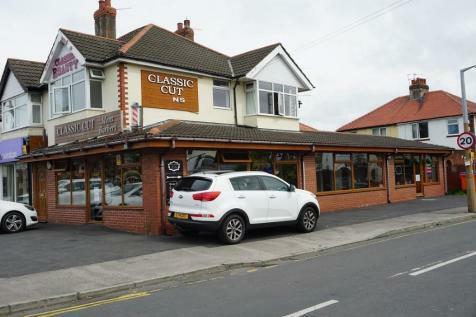 A substantial corner commercial property located at Thornton Cleveleys. 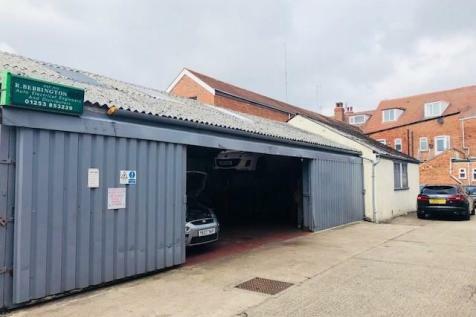 The property is arranged as a front corner Barbers Shop with sunbed rooms to the return frontage and a rear Ladies Hairdressers and Beauty Room. 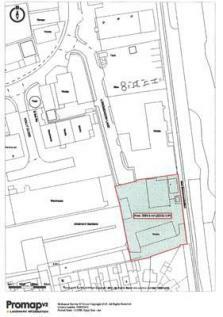 The total area is approximately 125sqm. The self contained flat is let on an ASTA. 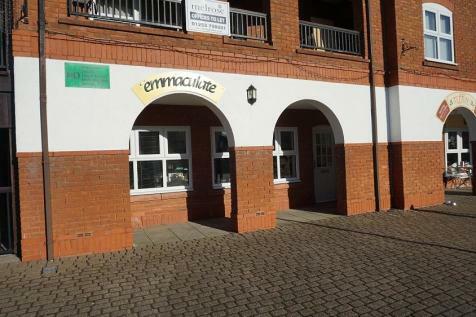 Kenricks are delighted to offer this substantial block of 3 holiday apartments along with 4 bedroom private accommodation for sale. The property is situated on Cleveleys prestigious North Promenade overlooking the Irish Sea and benefiting from being close to Cleveleys popular Town Centre. 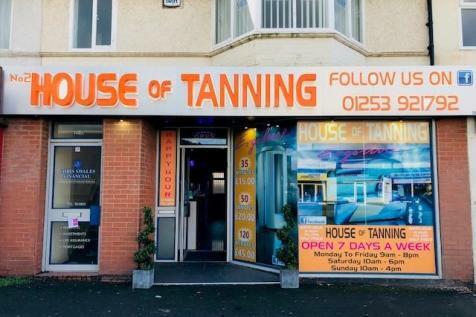 Kenricks are pleased to offer this well-known and popular Sunbed shop for sale.The business is situated in the very busy trading location of Victoria Road West, Cleveleys. 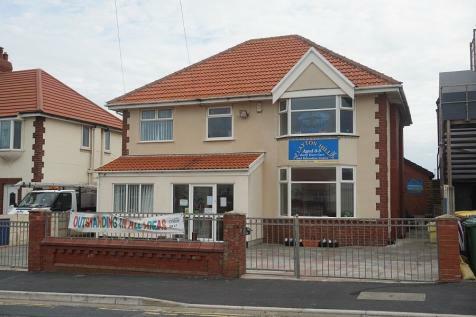 Well Established hairdressing salon in Thornton Cleveleys. Operated by landlord for in excess of 30 years. Spacious salon with tiled flooring and suspended ceiling, rear staff area and wc. Self-contained one bedroom flat above plus loft room. Rear garden & car port. 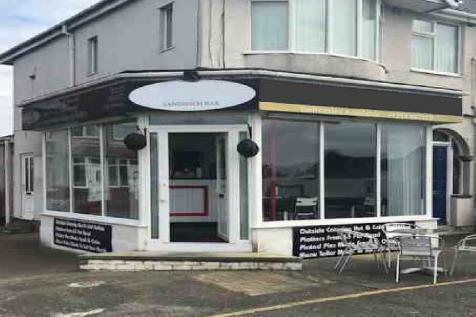 Kenricks are delighted to offer this well known and popular sandwich bar and delifor sale.The sandwich bar is situated in a busy all year round trading location in the heart of Cleveleys in Lancashire.The business sells a range of sandwiches, jacket potatoes, toasties, hot and cold drinks. Well established Health & Beauty salon located on the Marsh Mill Village at Thornton. The purpose built shopping village has ample free public parking. The business has been established since 2005 offering a range of nail, beauty and health treatments. Regular customer database. Viewing recommended. 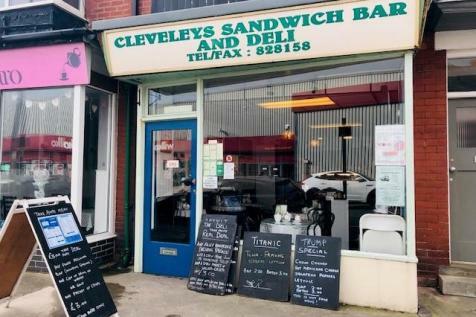 Kenricks are pleased to offer this well-known and popular Sandwich Shop which is situated on the busy Fleetwood Road in Cleveleys.